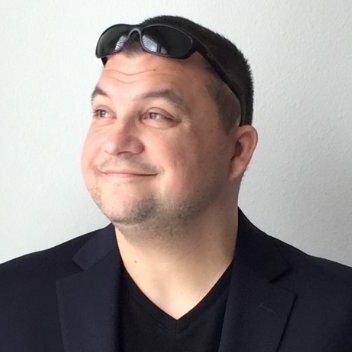 Installment #14: My podcast interview with Lincoln Murphy, Prospecting Target Buyers, Pricing Your Pilot Programs and Product Demos. It’s been a fun week for me – even more than usual ???? – speaking to an entrepreneur group at The Glue Factory, on-boarding new clients, and prepping for next week’s Startup Selling Member training on “Content Selling” (a favorite topic of mine). In weeks like this, I have lots of questions peppered at me. Plus, I had the chance to ask the questions recently, interviewing Lincoln Murphy on my podcast. So… I decided to make this week’s Friday Four a compilation of a few of the best questions posed to me throughout the week. 1 – My Startup Selling Podcast interview with Lincoln Murphy. Desired Outcome is the key to Customer Success. Lincoln Murphy helps you make your customers wildly successful. I’ve been following Lincoln for years, and even had students in a marketing course on Price Theory in an MBA program read his ebook about Freemium pricing models. Check out my interview with Lincoln here. Even better, subscribe to The Startup Selling Podcast: Talking Sales with Scott Sambucci on iTunes. When I’m prospecting at big companies, sometimes there are 3-4 people that look like they would be the right person to target. Which one should I reach out to first? When you’re prospecting, you’re looking for the first place to latch onto a target company. 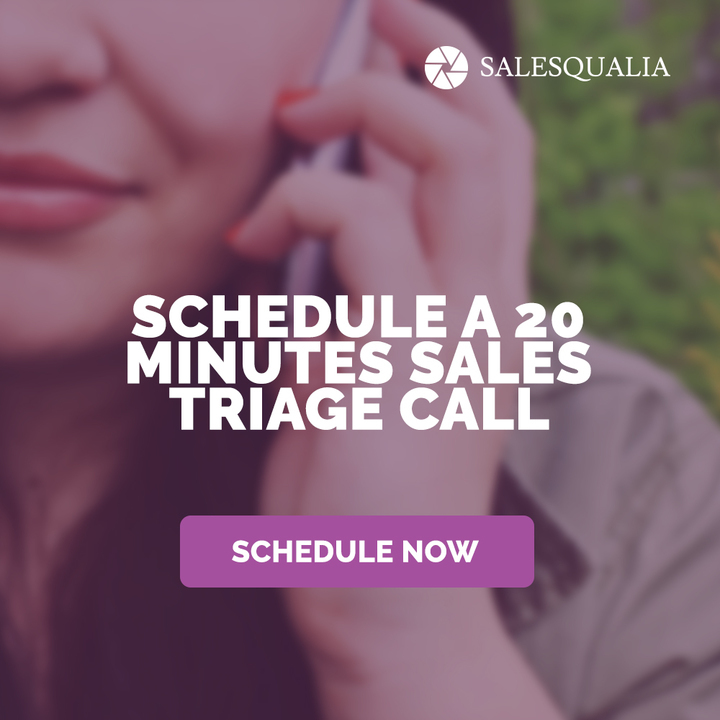 Each of your target buyers will have a different urgency level around the problem that you can help them solve. Plus, keep in mind that timing is as much of a factor as anything when it comes to getting a reply. If your primary targets include a CMO, CIO, and CTO, who knows what’s happening that week for them – travel, meetings, hiring, product launches and the typical fires they extinguish all the time. How do I know what to charge for a pilot program? First of all – good job! Yes, you absolutely MUST charge for your pilots, otherwise all you have is a free trial. Secondly, the price should be low enough that the decision stays local with the VP or Director or whoever can pull the trigger and get your product in place with their team. This means avoiding the procurement and vendor management departments, and especially IT and InfoSecurity for SaaS products. 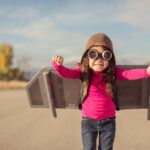 Because pilots require your heavy involvement (think: concierge) to set up, support and organize its results, you can position the pilot as “Technology-based Consulting.” Yes, the customer is getting the product, AND they are also getting heavy levels of customer support training, reporting, and product adjustments along the way. Using this example, I would price the six-week pilot around $5000. Yes, it feels steep for only six weeks of product use but… you need to make the price just enough that the executive sponsor is involved in assuring its success and to have them paying attention every day. You can also position the $5000 as consulting + technology, and allocate a portion of the pilot program price to future months. After the pilot for example, the $5000 covers the next six week’s subscription fee carrying the customer out to the first three months of their subscription. Shall we show the most important part of demos first – the final portion, instead of explaining why the product is good for the customer? Yes!! Exactly. Show the last thing first, and what you show is reliant on your ability to unearth the prospect’s critical business issue. 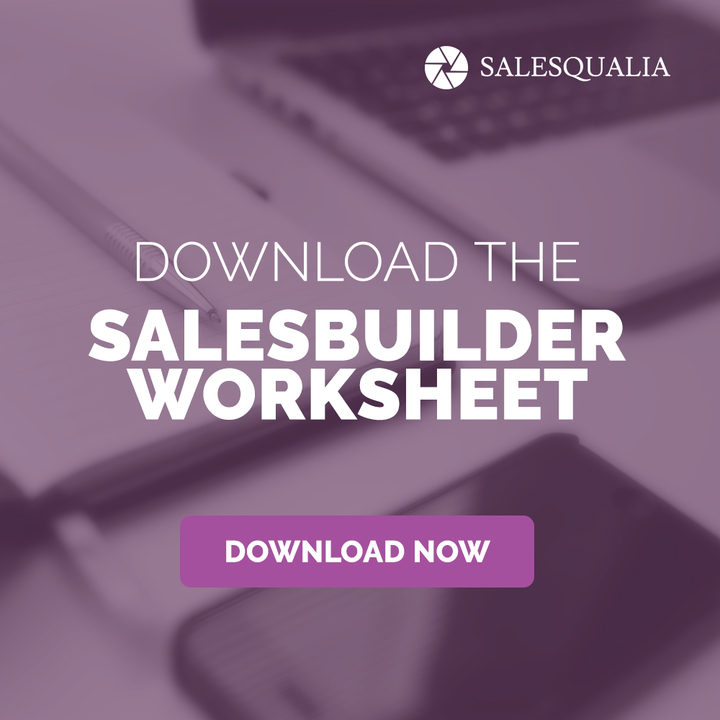 This is a key part of building your sales process. Resist the temptation to show your product and tell your customers what to do. Instead, figure out their critical business issue, then focus the demo on how your solution addresses that problem. From there, the customer will be telling you why your product is perfect for them and why they need to buy it. 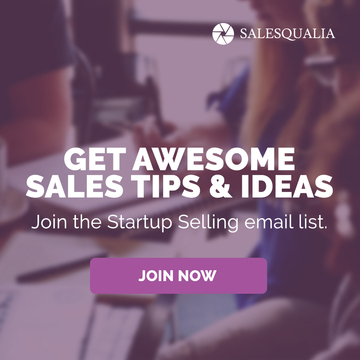 The Startup Selling Podcast is brought to you by SalesQualia. If you’re a startup looking to Find Customers, Grow Revenue and Build Your Sales Process, check out the Startup Selling Program. In this episode, I interview Peter Cohan, most known for his “GREAT DEMO!” system and training – teaching software companies the RIGHT way to demo their products. Why you only have once chance at a product demo, and how to do it right the first time. 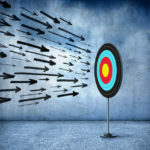 That’s there no such thing as standard demos, and how to discover the “Critical Business Issue” of your target accounts in preparing for your product demos. 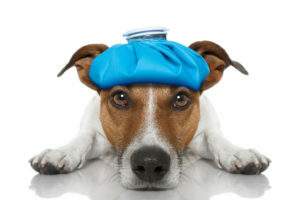 “The the curse of knowledge” and how answering your prospect’s questions before they ask can KILL your demo. How to demo your software product in three slides or less. We hope you enjoy the podcast and would greatly appreciate feedback! Any suggestions on future topics you would like to hear covered and/or podcast guests you’d like to hear would be great! Enjoy! 01:55 – How did Peter get into teaching demos. 04:30 – How to assemble data on a when a sale happens. 07:35 – Doing it right the first time your demo’s going to be much shorter and you might only have to do one of those and get you to the finish line. 09:00 – No such thing as a standard customer/demo. 15:00 – Doing discovery, ask sufficient questions to be able to design a demo that fits the customer’s need. 23:18 – The curse of knowledge, when you have seen it all before and you forget that every customer is unique. Put the knowledge you think you have behind your back and ask the right questions. 26:05 – Pre answering questions before they are asked takes away the role of the audience. Takes away the ability to interact. 28:47 – How to address having new people in the meeting that you haven’t had a chance to do needs assessment with. 33:46 – Always start a demo that has people you haven’t interacted with before with three questions; what’s your name, job title and what would they like to take away from the demo. 41:18 – Turning the demo from being all about the vendor, to being all about the customer. 46:33 – Have the fewest number of steps to complete any particular task. 50:27 – Manage your infrastructure. Expect your hard disk will crash! Be ready for anything. 57:17 – Do the last thing first, don’t teach people how things work but show them what good things you’re offering to help them solve their problems. The Second Derivative helps software organizations achieve their sales and marketing objectives.